Welcome to the youth ministry. Our mission is to enlighten our youth through crafts expression, fun, laughter and discussions using the principals and truths of Science of Mind. We encourage our children to speak in front of the community at the end of every service, to help gain confidence and also to teach the adults new lessons and insights. Our two directors, Nika and Holly are a wonderful duo and together they are re-defining the learning/teaching process. They believe in the complete involvement from the families and members to help raise these brilliant youth in awareness and full consciousness. We believe our youth to be the future and we believe in the natural brilliance of each one of them. Together we empower them to step into their full potential and live a life of confidence, love, understanding and kindness. Nika Barnard is in training to be a licensed practitioner and is the director of our youth group. 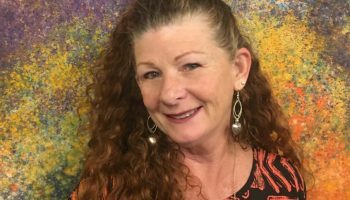 She has been with CSLSN for 3 years and has been very involved with various activities including organizing homeless drives, cooking for community classes and meetings, and on the compassionate care team. Holly McClenahan has lived and studied Science of Mind principles since she was a young teenager. 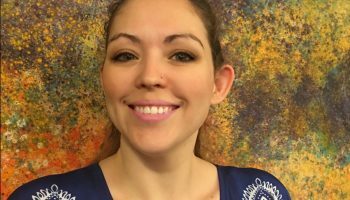 Her experience with her own youth group as a teenager provides much of the motivation for creating a loving and compassionate place for our youth to grow into healthy happy adults.